The BFI National Archive and Walt Disney Animation Studios are pleased to announce the rediscovery of a rare, long-lost, Walt Disney animated film, Sleigh Bells (1928) featuring the first ever Disney character, Oswald the Lucky Rabbit, a long-eared precursor to Mickey Mouse. Oswald the Lucky Rabbit was invented by Walt Disney in 1927 and was loved for his mischievous and rebellious personality. A number of other films do survive but Sleigh Bells has been, until now, a lost film, unseen since its original release. The animation in the film was accomplished by Walt Disney and Ub Iwerks, both of whom went on to create the character of Mickey Mouse, following a contractual disagreement with Universal, for whom they had created the Oswald films. The print of Sleigh Bells (1928) was preserved in the collections of the BFI National Archive. 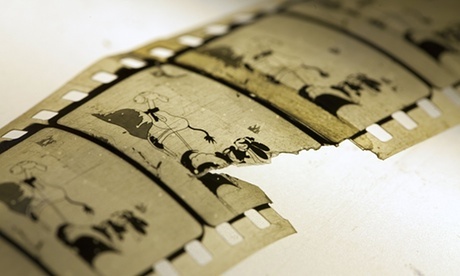 The exciting rediscovery was made by a researcher browsing the online catalogue of the BFI National Archive’s holdings. 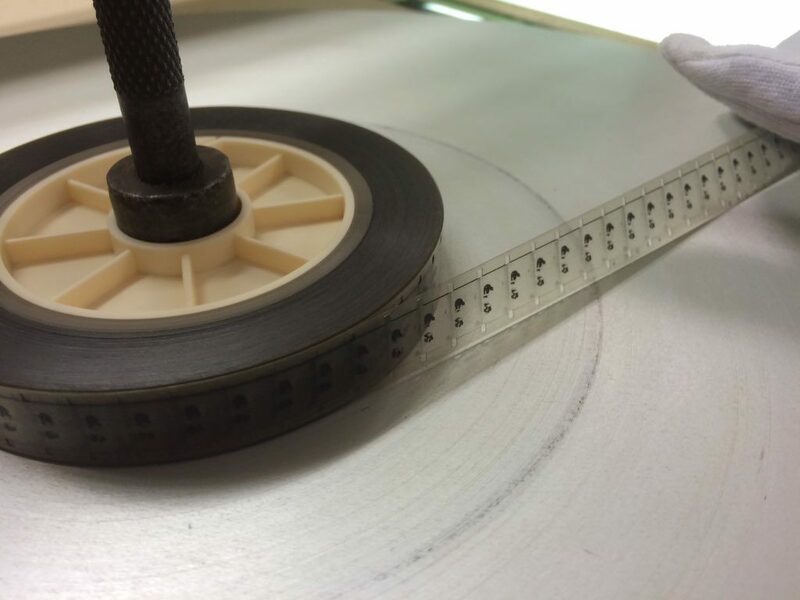 Walt Disney Animation Studios have taken this unique surviving film print and created both a new preservation print and digital copies. The film has a running time of approximately six minutes.